Sweet Myrrh is a variety of Myrrh herb but it unlike the latter, sweet myrrh is not bitter. It is actually sweet (thus the name), earthy, and woodsy. This herb which is used for its soothing effect that can treat stress and fatigue is also known as Opoponax. It is a native of Ethiopia and has gum resins like frankincense from which its essential oil is derived. 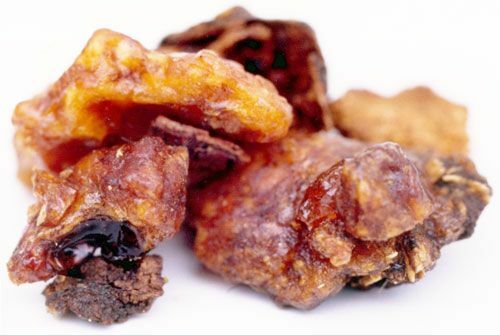 Sweet myrrh essential oil is usually used for skin care. Learn more about Sweet Myrrh Essential Oil or find a great deal on the best selling Myrrh Essential Oil from the items below!